-----Produces An Efficient Red And Blue Spectrum Beam Of Light For All Your Seeds, Flowers, Harvest Growing Needs. 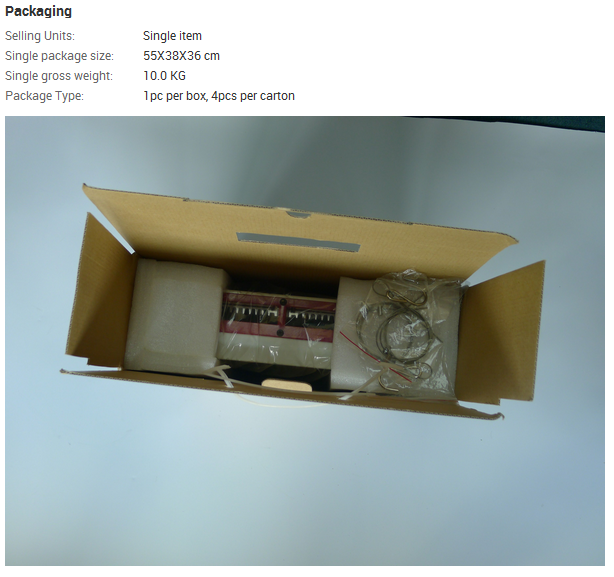 ----On Average, These 85-265 Multi-Volt LED Lamps Last an Astonishing 50000 Hours and are Fitted With A 2 Pin G13 Base. ----High-Quality Construction Plug And Play Tube Lamp That Consumes Only 18 Watts Of Energy. ----4ft Energy Efficient PAR38 12W LED plant grow light Perfect For Both Professional and Amateur Gardening Enthusiasts. ----Emits a Low Heat Output While Being Completely Free Of Unhealthy Chemicals Such as Mercury. 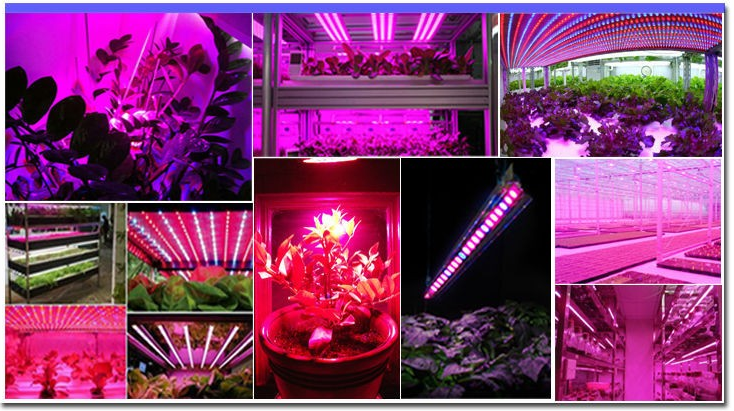 ----Our growing plant tube light has full spectrum for your choice. ----Blue wavelength: be benefit of the growth of leaf. Ideal for all phases of plant growth, and works well with water solution culture and soil culture. 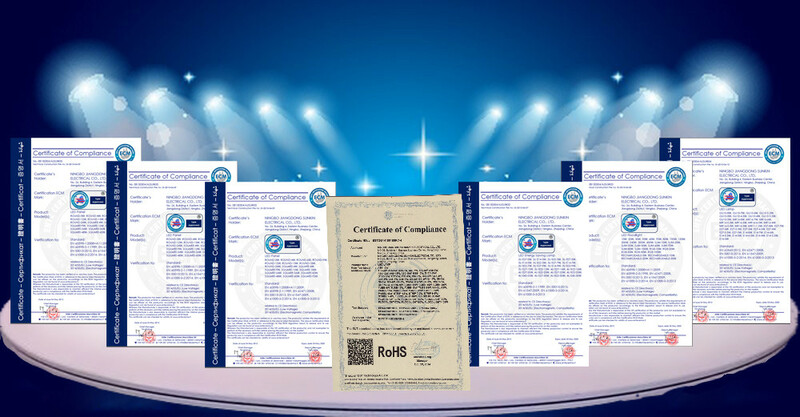 Can be used in house garden, pot culture, garden, sowing, breeding, farm, flower exhibition, bonsai, garden, green house, sowing,breeding, farm, greenhouse cultivation, water soluble breeding, greenhouse cultivation, pipeline cultivation and so on. Q1. 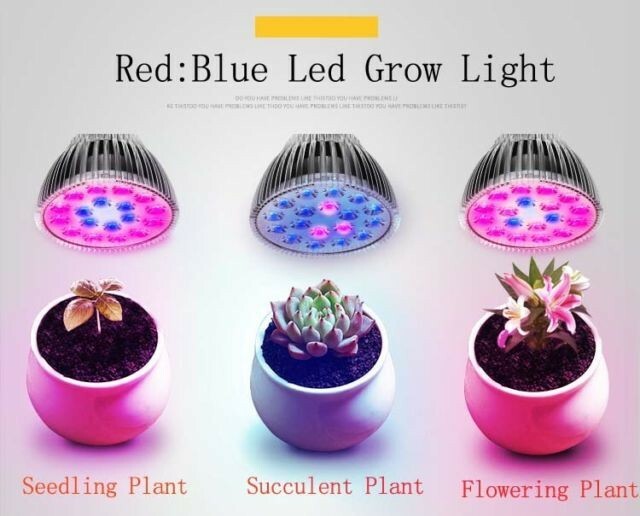 Can I have a sample order for PAR38 12W LED plant grow light bulb? Q2. What about the lead time for PAR38 12W LED plant grow light bulb? A:Sample needs 3-5 days, mass production time needs 2 weeks more or less. According to detail order. Q3. 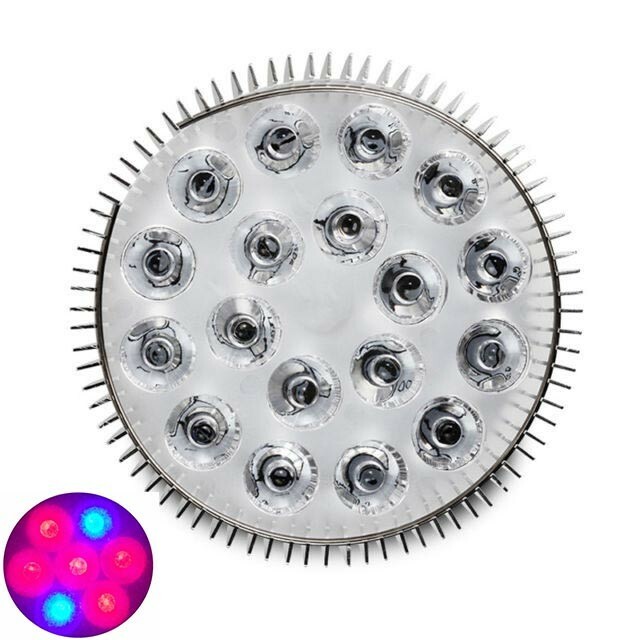 Do you have any MOQ limit for PAR38 12W LED plant grow light bulb? Q4. 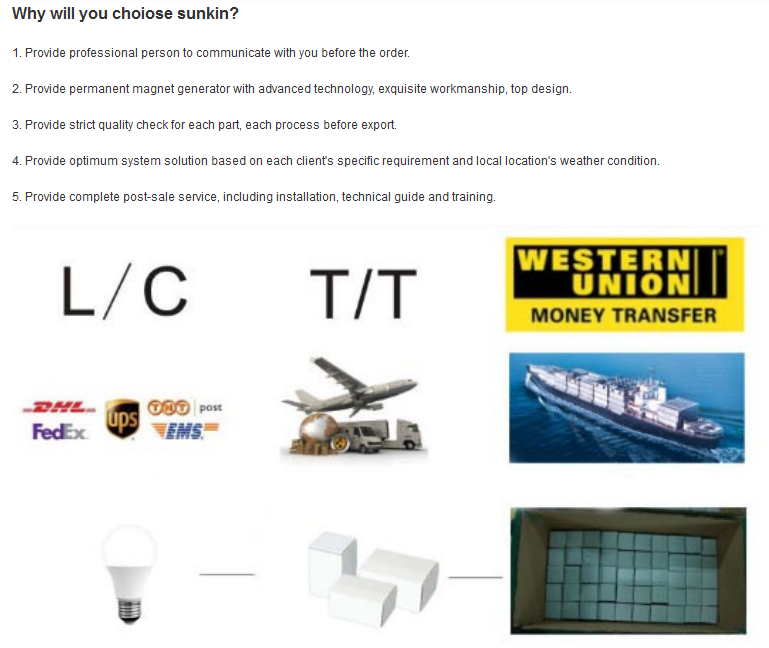 How do you ship the PAR38 12W LED plant grow light bulb and how long does it take to arrive? Q5. 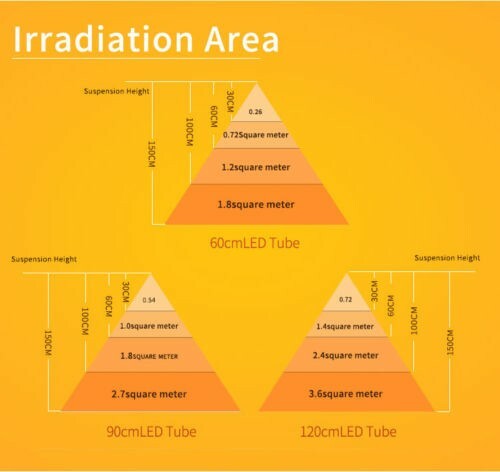 How to proceed an order for PAR38 12W LED plant grow light bulb? Secondly We quote according to your requirements or our suggestions. Thirdly customer confirms the samples and places deposit for formal order. Q6. Is it OK to print my logo on PAR38 12W LED plant grow light bulb? 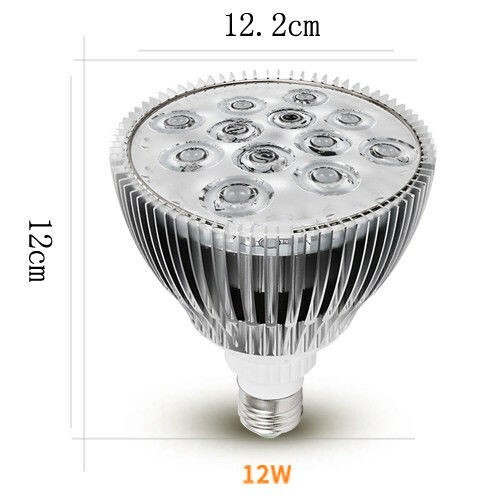 Q7: Do you offer guarantee for PAR38 12W LED plant grow light bulb? 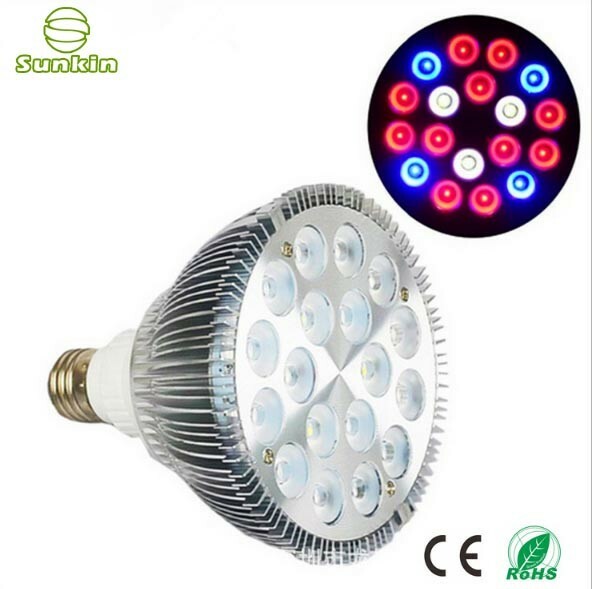 Q8: How to deal with the faulty of PAR38 12W LED plant grow light bulb? 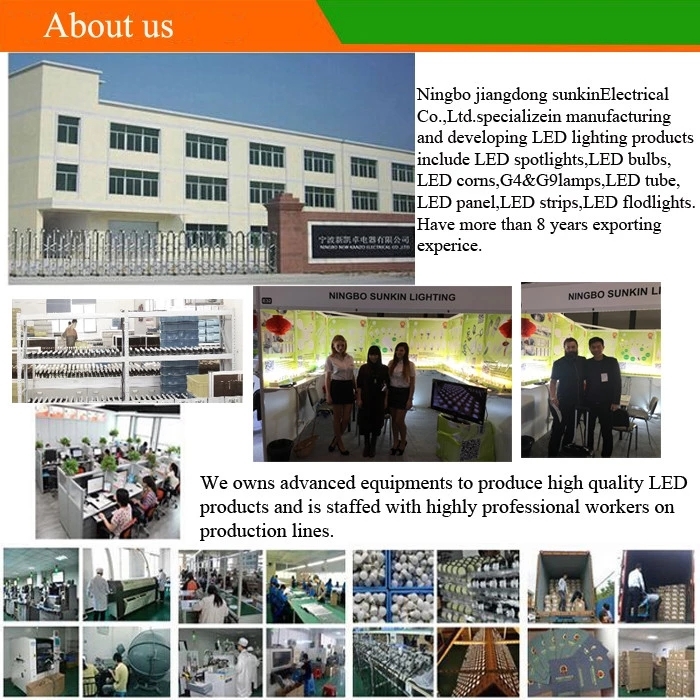 Ningbo Sunkin Electrical Co., Ltd.